Tim and Daniel are a father and son team from Surrey. 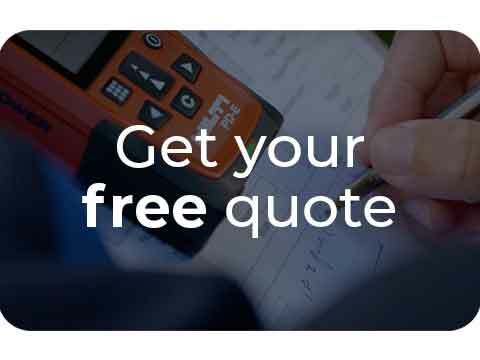 Between them they have over 30 years experience in the building trade, having run their own successful company since 1985. They enjoyed an enviable reputation for reliability, quality, and enthusiasm. 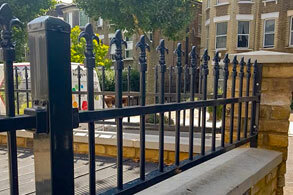 They now bring the same qualities to their ColourFence customers in Redhill and surrounding areas including; Reigate, Crawley, Horsham, Dorking, Barns Green and Haywards Heath. Tim found ColourFence after it was installed at his mum’s property. She was looking for a low maintenance alternative to the traditional wooden fence. Something that wouldn’t need costly and time-consuming treatments every year and something she wouldn’t have to worry about for at least the next 25 years. 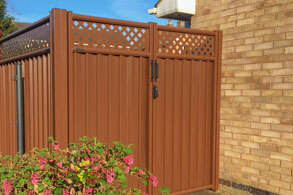 Tim was blown away by the quality of the fence panels and design of ColourFence fencing that he wanted to find out more. After looking into the company, Tim decided ColourFence garden fencing would be the one for him and his son, Daniel, to get stuck in to. Daniel is the second youngest franchisee, and the youngest to be out in the field installing ColourFence. Working as a father and son duo for the last 6 years, they have great synergy together and make for the perfect ColourFence team – offering a fantastic product and service. 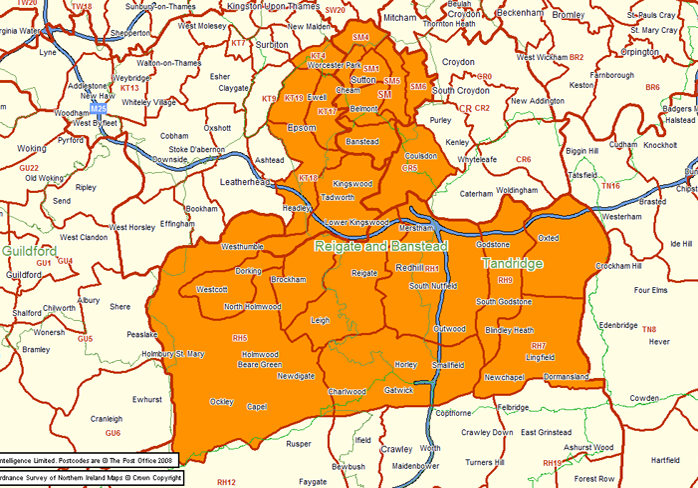 If you would like to arrange your free site survey and quote, then contact Tim and Dan today. "Brilliant, turned up on time and worked really hard, even though it was snowing heavily. Couldn't fault them, would recommend them to anyone." "The quality of the product and installation is exceptional and deserves the highest recommendation. Personnel are brilliant." "Very pleased with work done. Arrived punctually and worked hard. Clean and tidy job done and were polite and efficient." "Great team – on time, super organised, very neat and tidy, efficient use of time and space. Would highly recommend!" "The whole job from the first telephone enquiry was done in a professional and friendly manner. The team certainly know about fencing as they are hands on throughout the whole job, which is so refreshing. 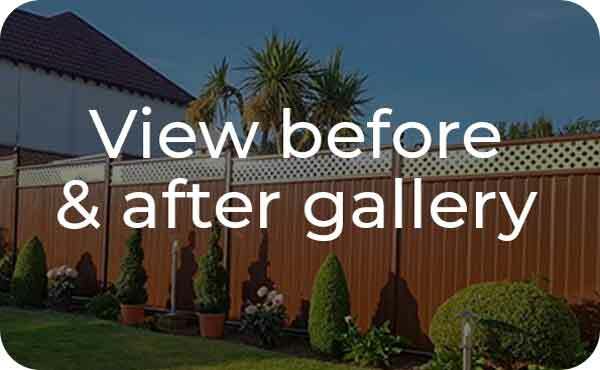 I would certainly recommend Home and Away Fencing Ltd. Also I would recommend the ColourFence product-it is not expensive for what it is and also has a written guarantee, well worth doing makes the garden area look properly finished and no painting in the future maintenance. A bonus." 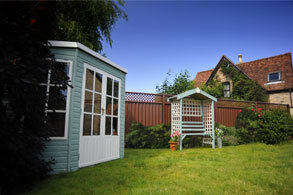 "Reliable family team of father and son who were polite, tidy workers and did an excellent job. They made a few design suggestions during the work which they completed quickly and competently. I have no hesitation in recommending them because we are delighted with the results. The new fence looks very smart and sturdy." "This was a second contract with this firm. The first was excellent and so was this. The work is undertaken with great professionalism, courtesy and care. The end result could not be better. A great product and excellent value for money." "Very professional company. Highly recommend their services, extremely tidy and efficient workers. They were very thoughtful about protecting our lawn and garden despite an overnight torrential downpour during the installation."